We have all said or at least heard the term “Shootout Prep”. Most of us are guilty of using the term ourselves. These days, the term has rightfully earned it’s own hashtag. 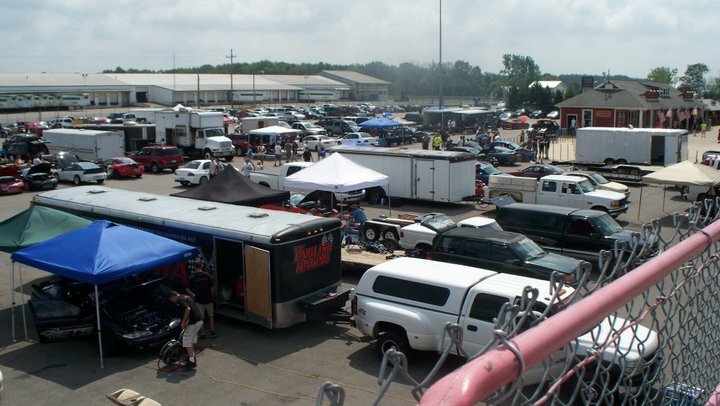 Every year, we all find ok ourselves rushing around last minute to get our cars ready for the trip out to Norwalk, OH. Some of us have to complete last minute maintenance like a timing belt job or a new set of tires. Some of us made some big changes and are battling to dial it all in. Some of us are still trying to finish our winter builds and haven’t even heard the car run yet this year even though we are less than two weeks away from The Shootout. 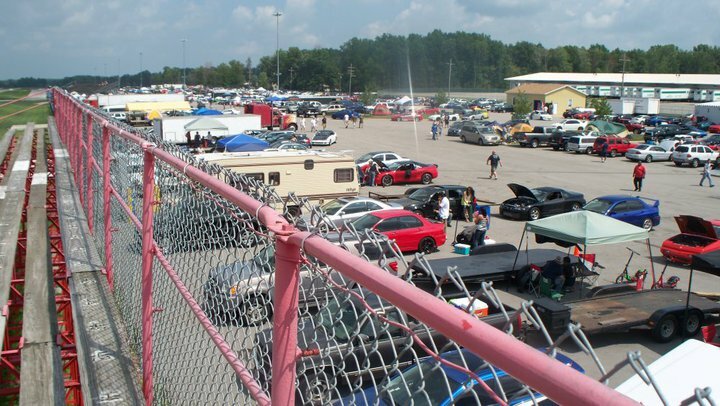 My first trip out to The Shootout was back in 2010, before the GTR’s became apart of the event. The “good ol’ days” of you will. Every year since then, I have said I was going. Well, I haven’t been back since. 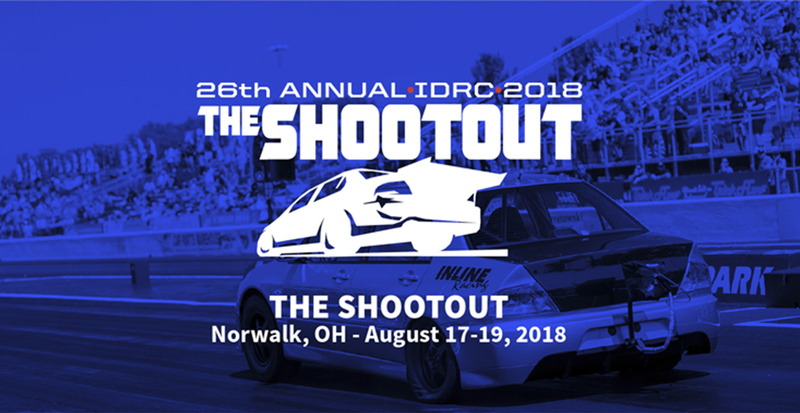 So I am just going to say it; I am going to The Shootout this year. Things always seem to come up. Maybe the car doesn’t get quite finished or maybe I just didn’t have the money to make it out there without putting me behind when I returned. Last year, i was actually in Ohio and was returning back home to PA while everyone else was heading to Ohio. I was driving truck out there in St. Clairsville which was only a couple hours away from Norwalk. But that was my weekend with my daughter and elected to go home to her instead. This year though, things are set in place. I took 6 days off of work for the weekend of The Shootout. Kurt and I both said no matter what, we are going this year. He has never been to The Shootout so it will be really interesting to see his reaction once we get out there. Him and I both have our work cut out for us though. I didn’t want to go to The Shootout with the 16G on #PoisonIvy. That doesn’t mean I wouldn’t have gone with the 16G if I had to, it just simply means I didn’t want to go with the 16G. I just really wanted to have this HY35 on for the trip. The swap is complete so now I can work on other things before making the trip out. I am still on the 2G MAF but I do have everything I need to run speed density. I wanted to dial in the HY35 on the MAF first. Which I have done, now I just need to get the IAT bung welded onto the intercooler pipe and then I can start playing around. I bought the patch harness cable so I can switch back to MAF when needed. I managed to come up with all the money to purchase everything needed for the Holset swap. But there are many other things that are going to cost some money. The trip itself, of course. Fuel to and from, some pre-shootout maintenance like some fresh Brad Penn, the weekend pass, food and drinks while I’m out there, renewing my AAA wouldn’t be a bad idea, and some free money to buy car parts and memorabilia. We will be camping out there at the track so we will need a tent and supplies. I was relieved to find out there are showers at the track. Although we are sleeping at the track, that doesn’t mean we will be there much at night. As we all know, the Hotels are where all the parties are at. Below is all the information for The Shootout, posted by Buschur Racing. This information can be found on “The Shootout” Facebook page as well as IDRC’s website. Register at Buschur Racing. $20 per person, passengers can also participate. 5 stops, 5 cards drawn, winner at the end collects all the money. Last stop will be Matus Winery and all cars must be there and turn in their forms by 6 pm. PLEASE do everyone a favor, drive safely and the speed limits. ONE single problem will cancel this for any future events. 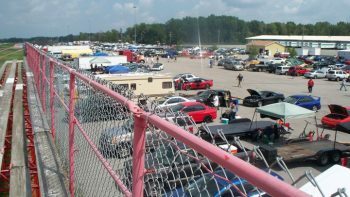 Linder’s Lot Opens for Racers (new for 2018) 12:00 p.m. – 5:00 p.m. 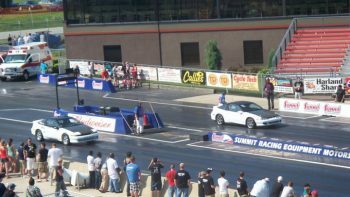 Summit Gate Opens for Spectators (new for 2018) 3:00 p.m.
Credential Racers (Linder’s Lot) 4:30 p.m.
Release Racers from Linder’s Lot 5:00 p.m.
Test & Tune 6:00 p.m. – 11:00 p.m. Heads Up Qualifying: Rd #1 9:00 p.m.
*Note: Sponsors & Vendors will line-up in queue lines at the Bud Gate. We will release after credentialing to set-up on Budweiser side. 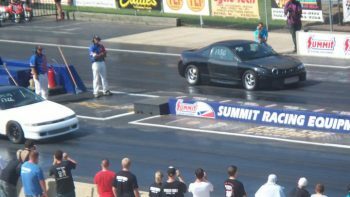 Summit Gate Opens (Spectators) 8:00 a.m. – 9:00 p.m.
Time Trials 10:00 a.m. – 5:00 p.m. Heads Up Qualifying: Rd #3 3:30 p.m. Bud Gate Opens (Racers) 8:00 a.m. Summit Gate Opens (Spectators) 8:00 a.m. Heads Up Qualifying: Last Chance 9:00 a.m.
Eliminations: Rd #1 1:00 p.m.
-Each racer is permitted THREE pit crew wrist bands. You will need to take your tech card and three people to customer service to get your wrist bands. -No more golf cart rentals. IF we have ONE single incident of speeding or stupid maneuvers on ANY type of motorized pit vehicle in 2018 ALL PIT VEHICLES will be outlawed at this event unless it is hooked to and towing a race car. -Media credentials will ONLY be issued through the IDRC. -NO tents in Budweiser side stands. -Any vehicle in any class, that has a roll bar/roll cage can delete the rear seats. -SATURDAY, August 18th. Gates open from 9am, RAIN or SHINE. -IDRC employees/assistants will walk through each lane of cars, quickly, to inspect. IT IS YOUR RESPONSIBILITY, AS A RACER, TO FIND ILLEGAL RACERS BEFORE THE FIRST ROUND OF ELIMINATIONS AND REPORT THEM AT THAT TIME. -If you are found to be illegal during eliminations, you got lucky and NOTHING will be done about it. 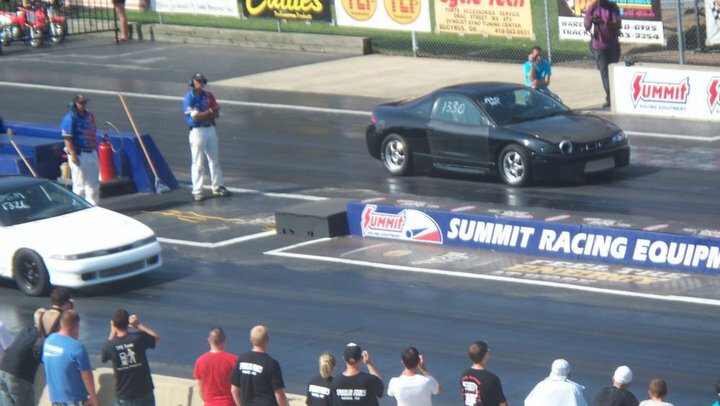 If your car was found to be legal and was obviously altered after passing tech you will be disqualified and the last person you eliminated with be put back into the race as long as it’s before the next round of racing. 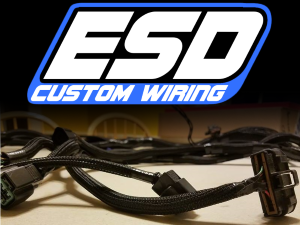 -Any Talon, Eclipse, Laser, Galant VR4, Evolution 7’s, 8’s, 9’s, X, Genesis Coupe, 420A, 1.8 liter Mitsu, 4B11T, Stealth-3000GT, FWD/AWD Mitsubishi bodied AND 4g63/64 powered vehicle. -ENGINE DIAPER and DISTILLED WATER ONLY IN RADIATOR IS MANDATORY and will be officially tech’d. -Car must retain stock appearing intake manifold. Cast 1 piece intake manifolds will also be allowed. 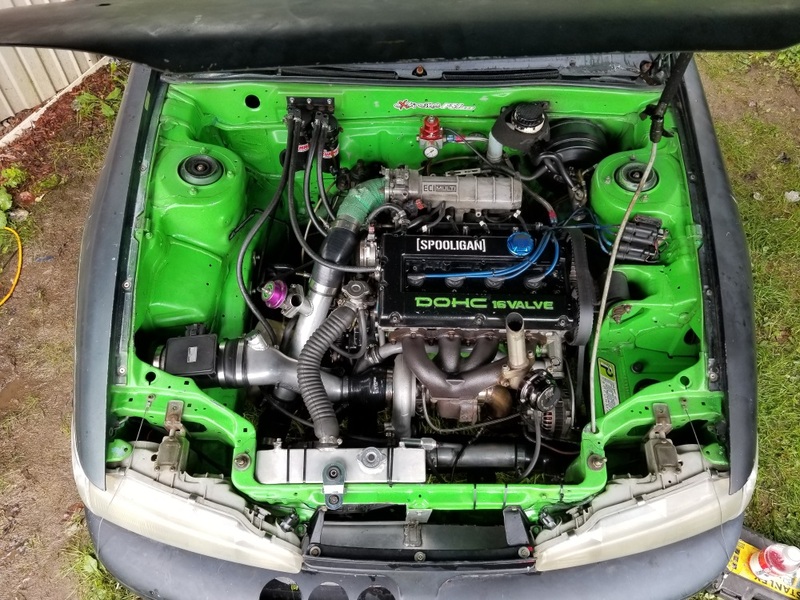 Turbo must use the stock bolt pattern from the exhaust manifold/header to the turbine housing and be located in the stock location. Forced Performance Zero, Greens, Reds, Blacks and HTA DSM86’s are considered legal for the class. Sheet metal 02 housings with recirculating or open dumps OK, must dump under the car. The new FP turbine housings for the turbos listed above using the Tial external waste gate is allowed. External dumps must exit below the vehicle. Full exhaust exiting the rear of the vehicle is required. FMIC, intercooler plumbing, turbo inlet with air filter, small battery kits are all OK for this class. Both headlights must be installed and working. Beyond those mods the car will not pass for stock appearing. DOT RADIAL TIRE ONLY. NO tread wear rating limits. No half radiators. Full interior to include all seats, door panels, rear hatch cover on DSM’s, carpet, head liner, dash etc. Wiper, mirrors and factory glass are required. -ENGINE DIAPER and DISTILLED WATER ONLY. You will be officially tech’d. 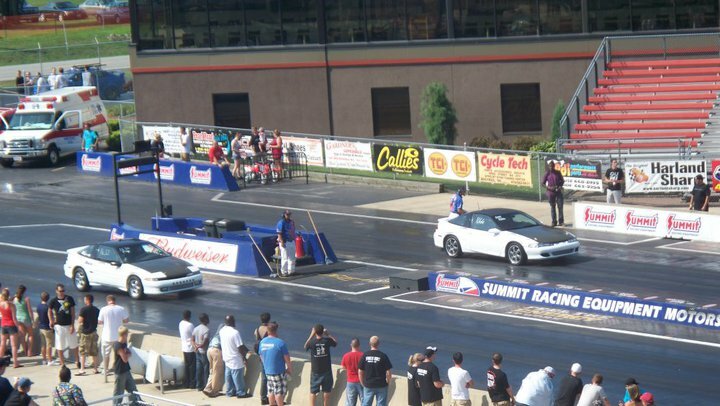 -RWD’s must be Mitsubishi/Chrysler bodies that originally were equipped with a 4 cylinder. Also must retain the full stock floor pan, firewall, front and rear suspension mounting points, factory rear end type (IRS can not be converted to solid) no aftermarket (GM, Ford, Chrysler etc.) solid axle rear ends permitted. -AWD’s are permitted to go to a solid rear axle but MUST retain full AWD. –ENGINE DIAPER and DISTILLED WATER ONLY. You will be officially tech’d. -Full exhaust is required, exiting the rear bumper. Intercooler, intercooler plumbing, MAF inlet, air filter, battery kits are all OK for this class. NO headers, NO aftermarket exhaust manifolds, NO aftermarket intake manifolds. MUST USE THE STOCK TURBO ONLY!! DOT RADIAL TIRE ONLY. 17″ minimum sized rear wheel, 18″ minimum sized front wheel. -Turbo must be 58mm or smaller on the inducer of the compressor inlet. This allows for the Alpha 9’s and Alpha 10 builds and any GT30 sized turbo to be used. -ENGINE DIAPER and DISTILLED WATER ONLY. You will be officially tech’d-This is an anything goes class. The most powerful and quickest GTR’s will be running in this class. This is the last list I never wanted to compose but has become needed with the amount of people who don’t have the events best interest in mind. Anyone on this list found to be at the event will be escorted off the property, immediately, without refund. Stay away you are not welcome or wanted.